Shortly after the Second World War in 1945, a former American army hospital on the Tyntesfield Estate in Wraxall was converted into temporary housing. This was officially called Tyntesfield Park, although was better known as The Camp. 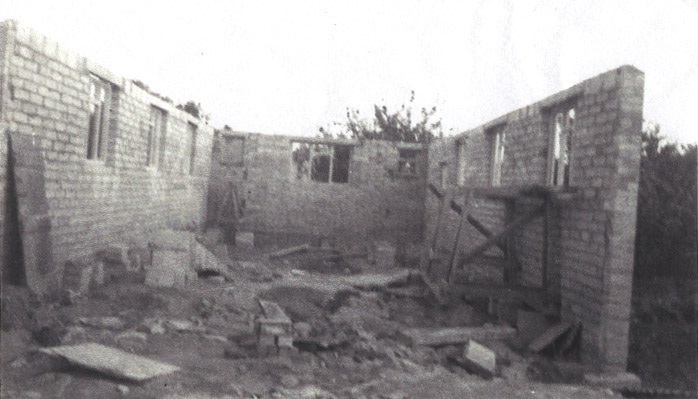 A Church of England Sunday School was started in the Camp’s chapel, and a number of local Christians, who would later go on to be members of Southfield, supported the work. On three Sundays in the month, local clergy took services, however there was nothing on the fourth Sunday, and gospel services were therefore arranged. A Women's Meeting was started in 1949 and there were a number of gospel ‘campaigns’ in the following two years. In was during these campaigns that several of the founding members of the Church trusted the Lord. As new homes were built in Nailsea, Long Ashton and Tickenham families began to move away, although they continued to attend the chapel on The Camp. After the closure of Tyntesfield Park in 1957, church services continued at nearby Belmont House which was then used as nursing home. 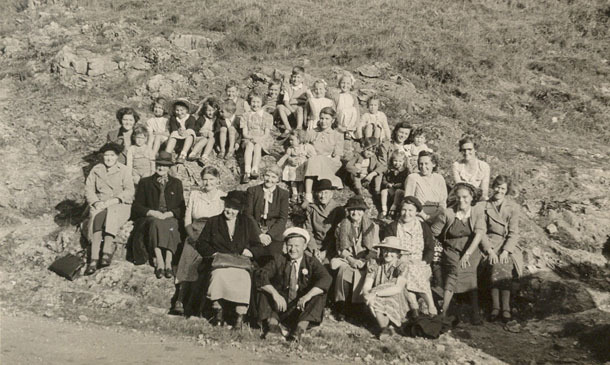 A number of Christians who had moved from The Camp to Nailsea began a Sunday school and young people’s meeting. In 1959 a plot of land became available in Southfield Road, and it was proposed that a church building should be built. The purchase of the site and the building work was funded by donations and loans from individuals and other churches. The first service in the building, then called Southfield Gospel Hall was held on Sunday 10th April 1960 with the official opening on Saturday 28th May 1960. Since then the building itself has been extended on a number of occasions, providing a versatile space that is regularly used by Church and community groups. A more detailed history is available from the Church on request.